First Landing State Park - Where America Began! Virginia's Original Segway Guided Tour! Imagine cruising on the amazing Segway Personal Transporter through the same places Christopher Newport did in 1607. During your tour, your guide will share with you some of the history of First Landing State Park. You will view botanical species unique to our region and visit burial grounds of the Chesapeake Indians. Cruise along with your friends, enjoying the beautiful and historic park while experiencing the newest, most innovative form of personal transportation. Oceanfront Holiday Segway Guided Tour! Who says there is nothing to do In Virginia Beach in the winter? How about an Authorized Segway Guided Tour! The Oceanfront Holiday Guided Tour is our only offering at night! You'll have fun as you tour the Oceanfront while viewing the Holiday Lights and the local shops adorned for the season. Segway PT's use no gas! 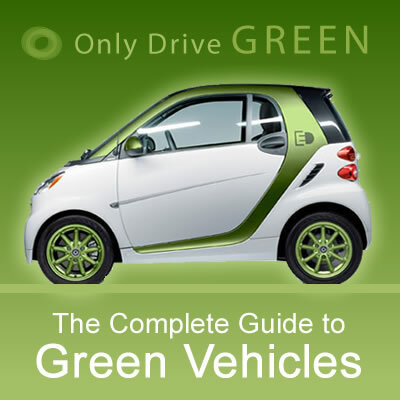 So it's the greenest and most economical way to get around that makes it the perfect gift for Christmas. How does viewing pristine salt marshes, tidal pools, and the unspoiled beauty of tidewater Virginia sound to you. This Segway Guided tour will leave you impressed on why watersheds need our protection. Because the Segway PT use no gas, it's the greenest & most economical way to get around. This tour operates daily and meets inside the park at the 64th Street parking area on Virginia Beach's north end. Enjoy a unique Segway tour and experience Virginia Beach gliding on a Segway PT with a guided tour offered by Segway of Hampton Roads in Virginia Beach, Virginia (USA).